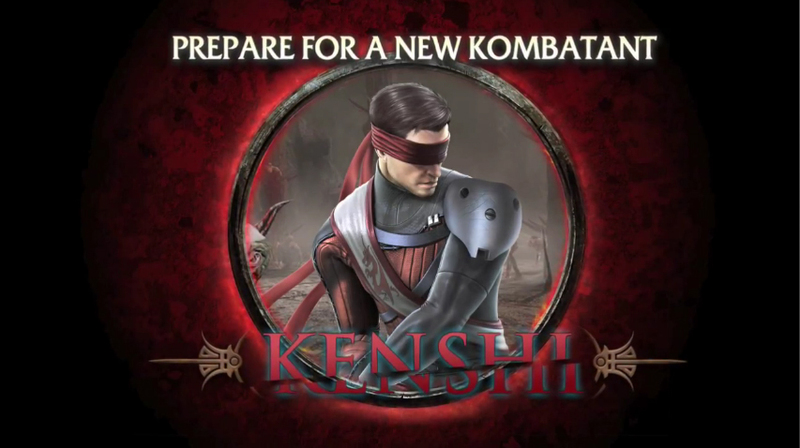 Today, Warner Bros and NetherRealm take gamers deeper into the background of Mortal Kombat’s newest downloadable warrior, Kenshi, explaining how he came to lose his sight and develop his extraordinary senses. The second of four new downloadable warriors, Kenshi will be available on Microsoft Xbox LIVE for 400 Microsoft Points or £3.19 on PlayStation Network starting on July 5th. 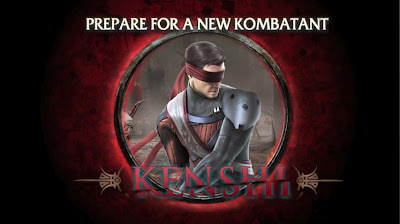 Kenshi will be available on the same date for users who have purchased the Microsoft Season Pass. Also releasing on that date will be a free compatibility pack featuring two klassic skins – Ultimate Mortal Kombat 3-inspired Noob Saibot and Smoke. Due to age conditions the video can only be viewed on the We Know Gamers Youtube Channel! !